#MusicMonday | H.E.R. and Daniel Caesar on NPR Music Tiny Desk Concert ~ Phresh Hott New! On today #MusicMonday features H.E.R. 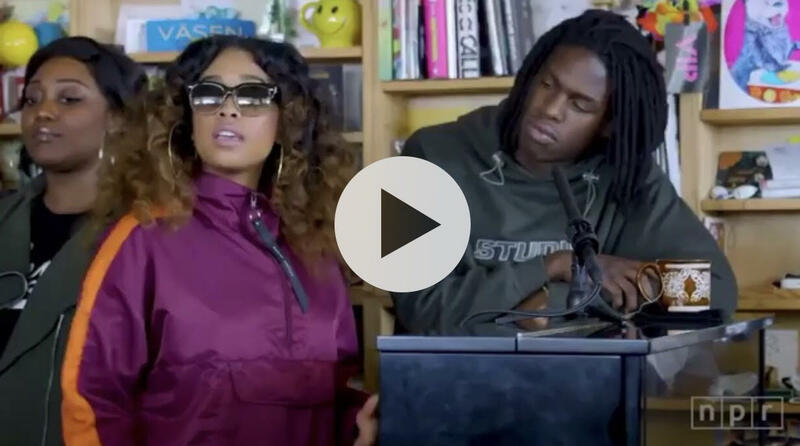 and Daniel Caesar on NPR Music Tiny Desk Concert. Look below and watch the full length of H.E.R. and Daniel Caesar shining on #TinyDesk Concert.